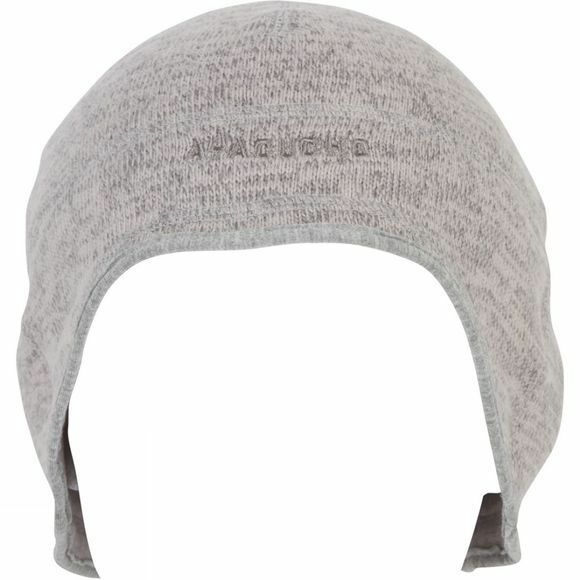 The narrow gauge polyester fleece fibres of the Men’s Medros Hat create a thin fabric that combined with a flatlock panel construction makes the hat easy for you to wear under a helmet or hood. Despite the thinness of the fabric, the knit still manages to hold in warmth and the brushed inner side feels exceptionally soft and comfortable. 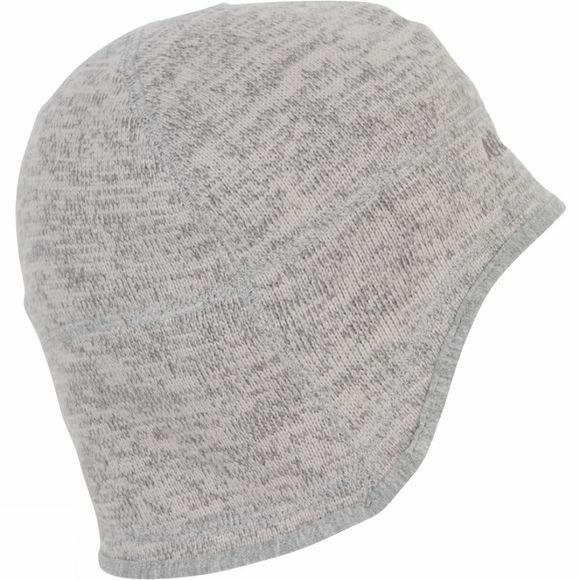 The dropped sides and rear of the hat ensure that your ears enjoy the same level of warmth as the top of your head.